Do you need your home to look as stylish as possible? When you are working hard with family or jobs, it can be difficult to sit down and take the time to decipher what the latest housing trends are. To take some of the work out of getting the best looking siding around, we have created an outline of fashion trends for siding for 2015. 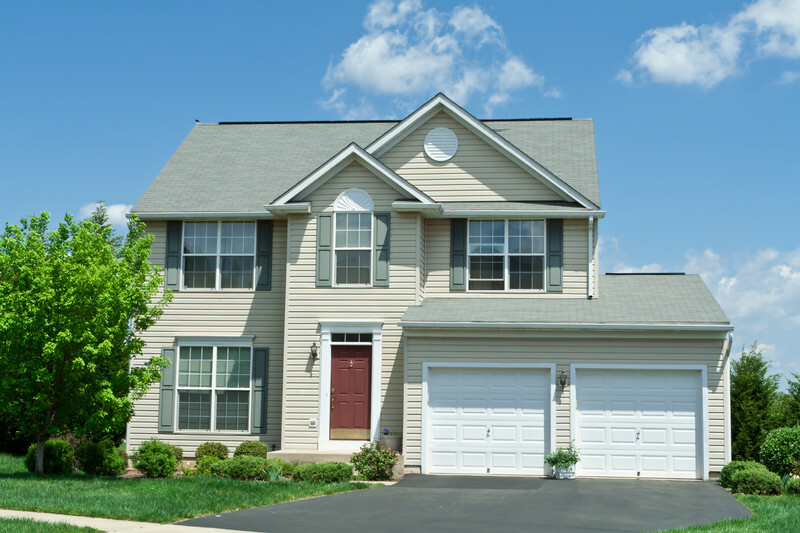 It is important to make your home distinct from the same old white siding homes on the block. 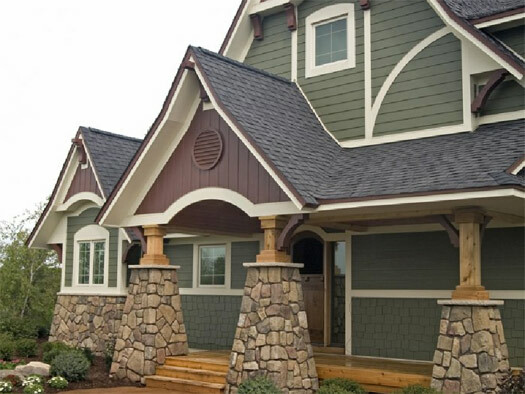 Color is definitely a way to give personality to your home, and siding gives you a wide selection of choices. 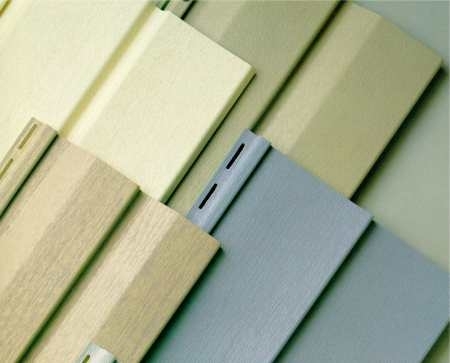 For instance, there are siding samples available that are already painted by the manufacturer. Alternatively, you can choose any color that you like and have the siding painted before installation. To get the latest colors, we can help you find a designer that will give you siding paint choices that ensures your home looks like the ones on magazine covers. These days, arts and crafts homes are all the rage. The way they make these homes look the way they do is with siding. In particular, siding installation contractors will work with accent areas like the outsides of windows, gables, and other edges. They place shaped, stenciled, or contrasting paint colors in those areas to make the house distinct. 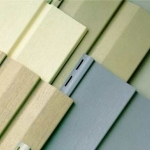 In these cases, up to six colors of siding could be used on the exterior of the home. One popular idea that is trending is providing siding that will contrast with other colors already present on the exterior of the home. 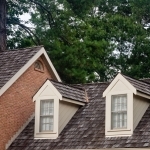 For example, a red roof will pop against the color green. Blue shutters will stand out when the siding of the house is yellow. 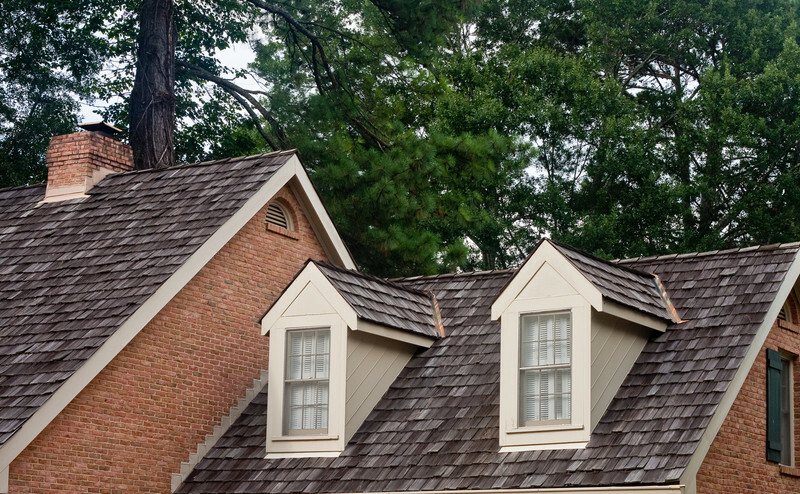 For a tapered-down color scheme, tan gutters stand out next to a home with dark brown siding. Get your siding installed by us! Making your home look spectacular is what we are here for. 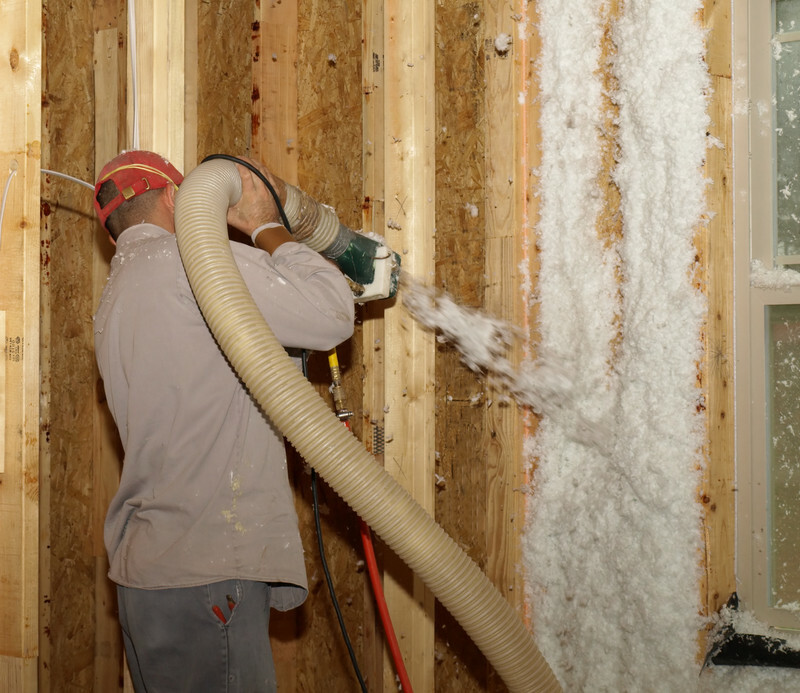 With insulation and siding expertise you can trust, you know that we will make sure the beauty of your home goes all the way to the studs in the walls. 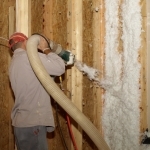 At the Siding and Insulations Company, we can help you get the look you need with the dependable features that help your home stay energy efficient. To get started, give us a call or contact us online.